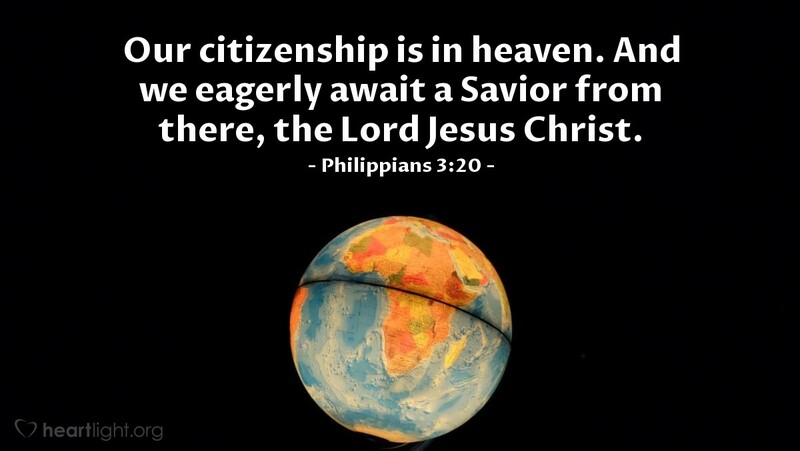 Glorious God and Almighty Father, I look forward to the day when people from every language, tribe, nation, and language join the angels and elders around your throne and worship you in joy forever. Make us one, if not here, then soon. We ask you, Lord Jesus, please come. Amen.